The goal of the ENGAGE was to highlight the importance of patient awareness and engagement in developing and managing novel digital health innovations. The conference was attended by industry experts from various disciplines ranging from academic hospitals, non-profit organizations, digital health start-ups, venture capital, service providers and pharmaceutical companies. The interactions between product developers and patients proved to be worthwhile as it is often rare to get both ends of the spectrum together. The point of the conference, driven home in almost every session, was that having patient (i.e. customer) input early on shapes better product development decisions and viewpoints. Engage patients upfront prior to developing ANY digital health solution. This seems obvious but it’s not always done well — we just assume patients have various needs without testing our hypotheses. Stay away from the “hype” – providers do not have the time to test out digital health solutions/applications. Do your homework with patients, payers and providers before embarking on developing a digital health solution. It’s easy to create software, it’s very hard to find clinicians willing to spend time testing your software-based hypotheses. 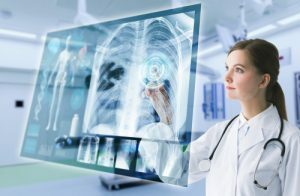 Clinical work flows will change in the future – consider these changes and integrate your digital health solution into these work flows. This means you should abstract your workflows, protocols, procedures, etc. from the core software into distributed workflow or BPM style systems. Whatever you assume the workflow to be, it’s likely to be wrong as it gets into complex environments like hospitals and health systems. Do yourself a favor and abstract it so that you can flex the software as move from enterprise to another. 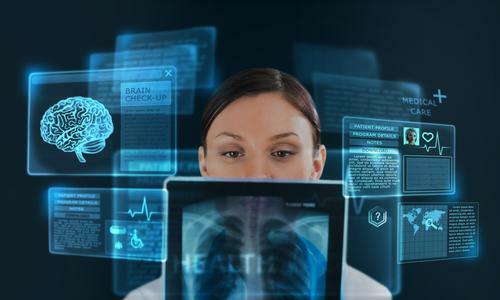 Do not compete with physicians – digital health applications should support not supplant physicians. If you’re creating educational systems for patients give them data that they can share with their physicians. If you’re creating diagnostic systems, create them so that the data they generate can easily be shared with clinicians and existing systems. Enhance the patient experience in the clinical setting through digital health. This can be done in many ways, starting simply as digital signage — going to patient navigators and even as far as digital avatars. Don’t think about the current experience and try to slightly improve it; instead, think of completely new ways of solving old problems. 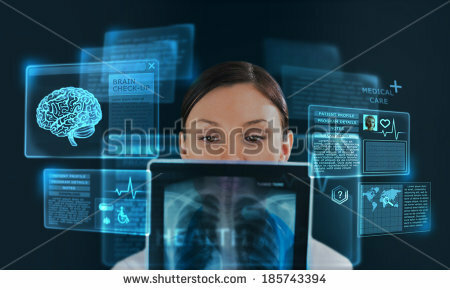 Consider “slow” technology – design the digital health as you go along while incorporating patient input and reflections and find the right solution, not focus on the technology – the best technology fades into the background. Create solutions with Clayton Christian’s JTBD model in mind — what problem are you really solving? Do not underestimate the importance of patient family groups and caregivers — sometimes your solution for patients might best be targeted at caregivers and not the patients. Did you attend ENGAGE? What did you learn? Please share your thoughts below.